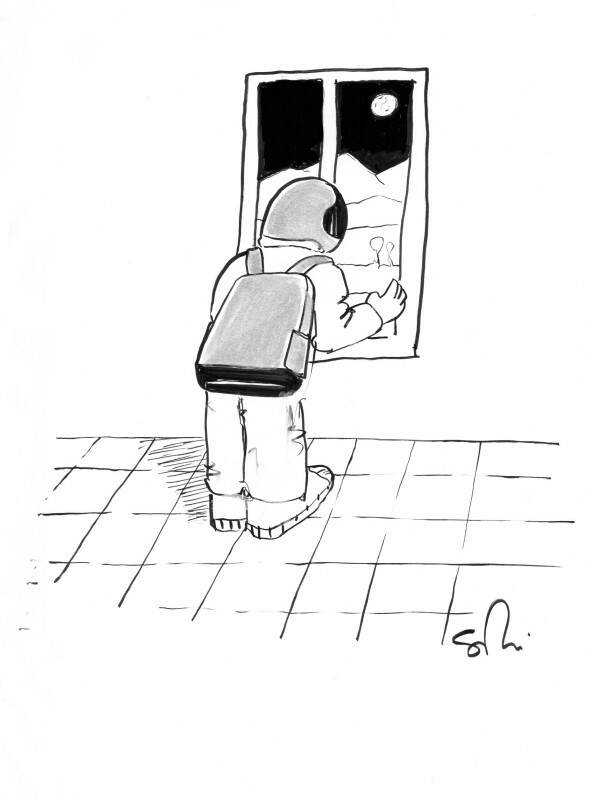 As a child, I was fascinated as I watched the clumsy and hesitant steps of astronauts walking on the moon on TV. 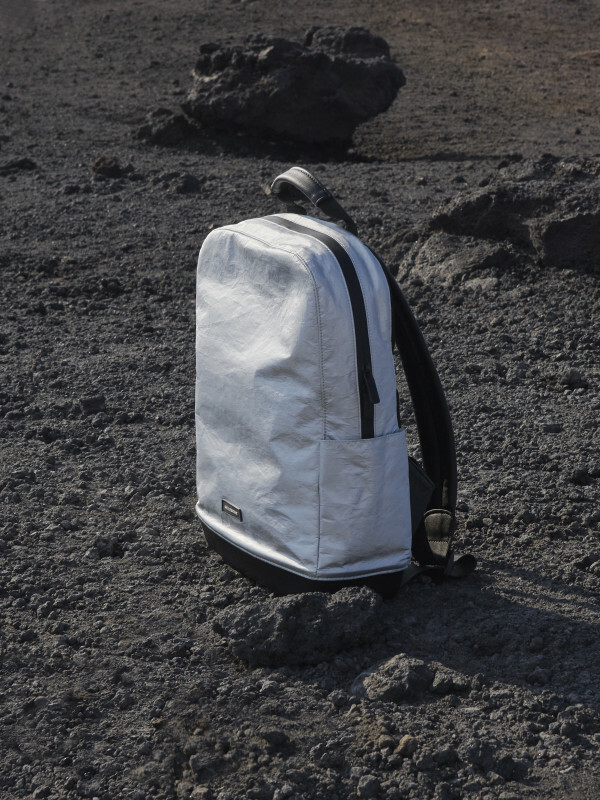 I discovered that the enormous backpacks they carried on their shoulders were indispensable for their survival, and that man, spacesuit, helmet and backpack were as one. 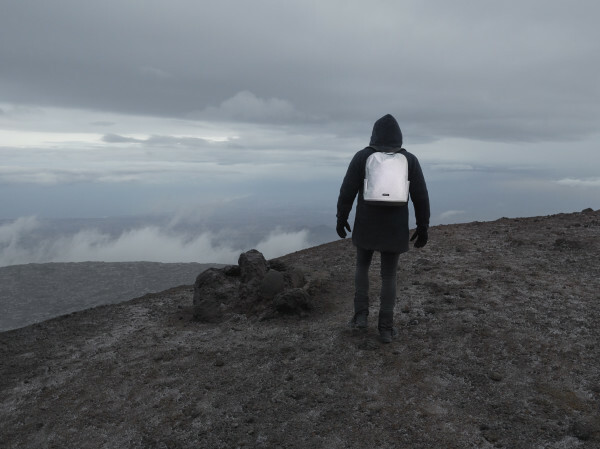 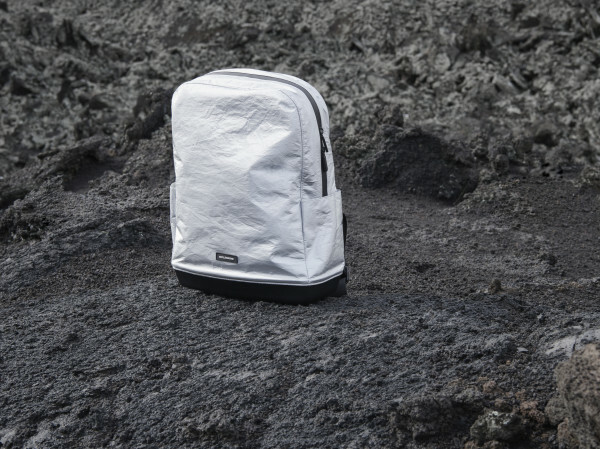 This was the inspiration behind The Backpack Silver Edition – an indispensable element, the same color as the moon, lightweight, practical, metallic: by wearing it you are declaring your intent, your willingness to overcome limits, your tendency to look to the future and take on challenges each day as you travel in pursuit of your dreams.